Looking for an activity to go to this week? 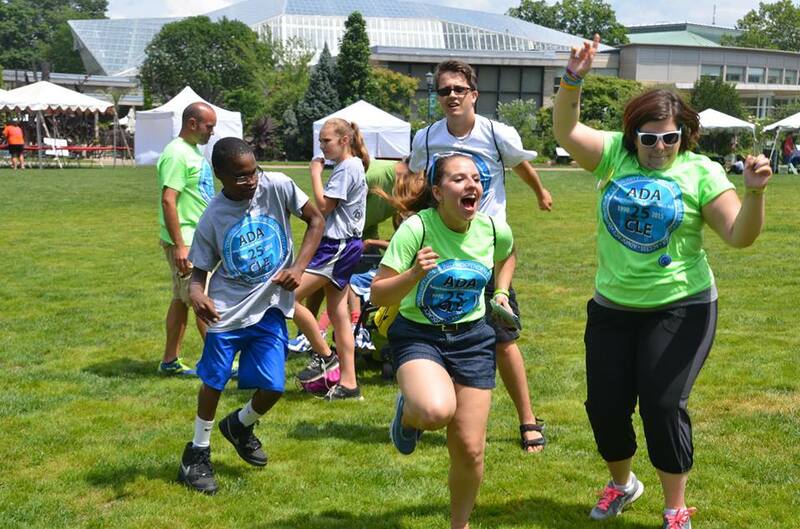 Make sure you stop by the Cleveland ADA Fest & Healthy WOW! Night hosted this Wednesday, July 26 at the Wade Oval. ADA stands for the Americans with Disabilities Act, a civil rights law prohibiting discrimination against individuals with disabilities. Under this law people cannot be discriminated in areas of public life, which includes employment, state and local government services and programs, transportation, and all places that are open to the general public. The ADA establishes that the same rights and opportunities are available to everyone, including those who have a disability. The annual fest is an opportunity for the community to come and celebrate the legacy the Americans with Disabilities Act has held since 1990. Liner Legal, LLC will be represented at the fest, as a community partner for the event. The festival begins at 4:00 p.m. and starts off with a carnival and resource fair. Our firm will have materials to pass out to the community during the resource fair. The WOW! Concert kicks off at 6:00 p.m. and goes until 9:00. In between the music, Zumba and raffle drawings are available to partake in. Don’t miss out on an opportunity to learn more about the Cleveland ADA and the resources available to you in the Cleveland area, and stop by the ADA fest. The address is 10820 East Blvd. Cleveland, OH 44106. Multiple parking and shuttle options are available for those who attend the event. Liner Legal hopes to see you there this Wednesday!